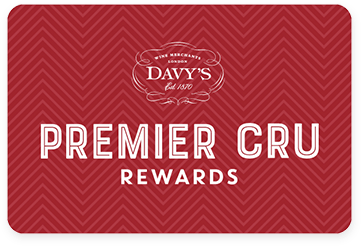 Premier Cru Rewards - Purchase this today and earn 442.5 points to redeem for free wine and gifts. Named after a monk who arguably invented the traditional method in the 17th century. Dom Perignon is mainly sourced from Grand Cru vineyards but, each blend always includes grapes from the original plot of 1er cru located in the Abbey of Hautvillers. Made with almost equal proportion of Chardonnay and Pinot Noir, the wines are aged for at least 9 years before disgorgement. Rich aromas of red fruits with floral and mineral notes and a touch of nuttiness. Intense on the palate with good length.